There is something kind of rough and ready about Animal Bar’s latest single I’ll Wait but they have got inside my head after only one listen – the guitar loop took me in and wouldn’t let me go. I wasn’t instantly hooked though. It’s a track of two halves, the first half that I wasn’t too sure about and then the second half which absolutely smashed my head in. 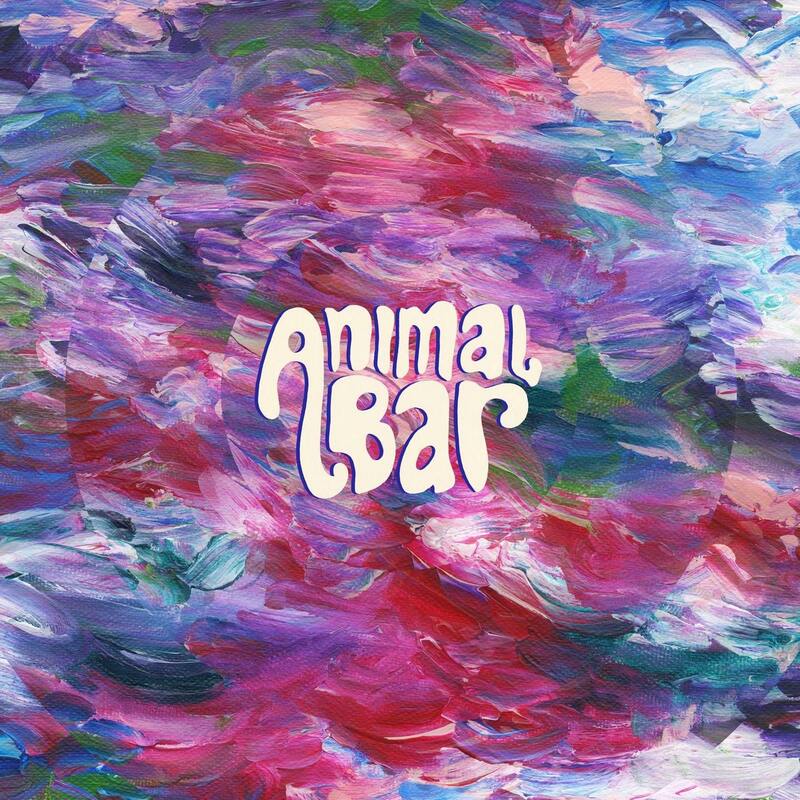 I write about new music, not just emerging – I use my ears to listen for potential and in my opinion potential is exactly what Animal Bar has. The layering, the build-up and the release of emotion and passion is what did it for me. In fact, I’m on about my 4th listen now just waiting for that last minute and a half.